FishAmerica Foundation depends upon public donations to continue its work. You can help! The FishAmerica Foundation is the American Sportfishing Association’s conservation and research foundation. We unite the sportfishing industry with conservation groups, government natural resource agencies, corporations and foundations to invest in sportfish and habitat conservation and research across the country. Since 1983, the FishAmerica Foundation has awarded $12.1 million to 1,007 projects in all fifty states and Canada to enhance fish populations, restore fishery habitats, improve water quality and advance fishery research to improve sportfishing opportunities and help ensure recreational fishing’s future. The foundation is supported by government agencies that share our conservation mission; sportfishing and boating companies investing in fishing’s future; and private foundations looking to protect the outdoors for its lasting enjoyment. 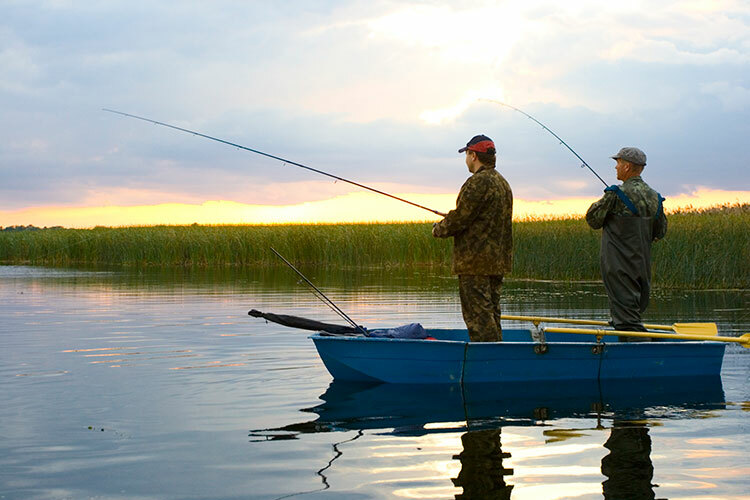 When you support the FishAmerica Foundation, you support nationwide, grassroots efforts to conserve the outdoors and ensure that millions of Americans and our future generations can enjoy recreational fishing. The FishAmerica Foundation’s mission is to unite the sportfishing and boating industry with non-endemic corporations, foundations and government agencies to invest in fisheries and habitat in the U.S. and Canada. In support of this mission, the FishAmerica Foundation provides grants to non-profit organizations and grassroots, conservation entities to enhance fish populations, restore fisheries habitat, improve water quality and advance fisheries research to improve sportfishing opportunities for millions of Americans and to help ensure that future generations also have the opportunity to enjoy recreational fishing. With the exception of the Treasurer, the foundation’s board of directors is the same as the American Sportfishing Association. President, Captain Harry’s Fishing Supply Co., Inc.
Chief Executive Officer, Pure Fishing, Inc.